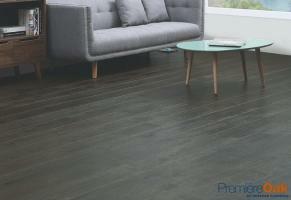 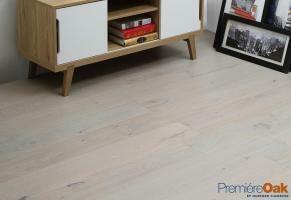 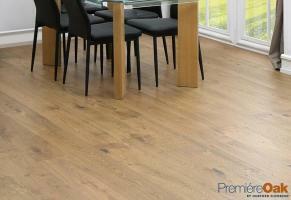 Timber flooring adds an air of elegance to your house that can't be matched by tiles or carpet. 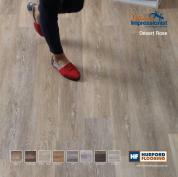 It can be more expensive than tiles and carpet but it holds up well, even in areas of high traffic. 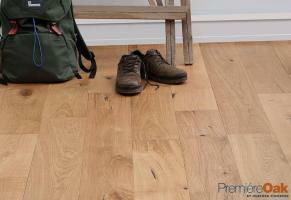 Many different species of wood are fabricated into wood flooring in two primary forms: ‘Strip’ and ‘Parquetry’. 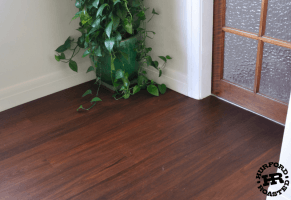 Hardwoods are typically much more durable than softwoods. 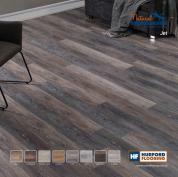 Reclaimed lumber also has a unique appearance. 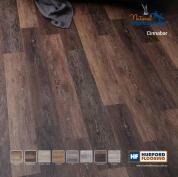 The most common form of flooring is ‘Strip’ flooring. 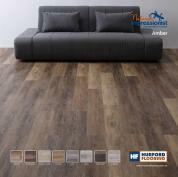 Typically the timber is cut into strips usually machined with tongue and groove edges end-matched. 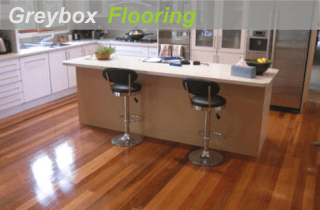 A ‘parquetry’ floor is a wooden floor made from many pieces of wood fitted together like a mosaic or puzzle. 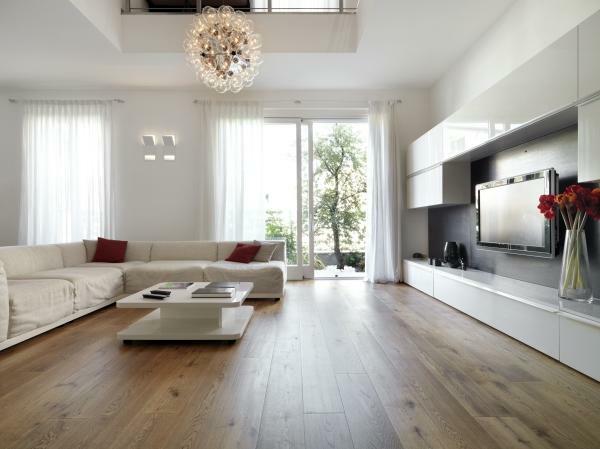 It can be as large as a ballroom or as small as a bathroom. 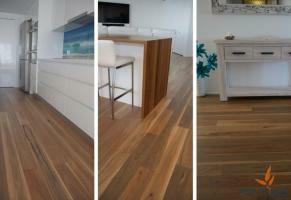 Frequently, parquetry is made from different types of wood with varying grains, to create a unique and eye catching design pattern. 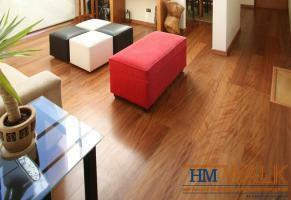 Solid hardwood flooring is the recommended type for flooring. 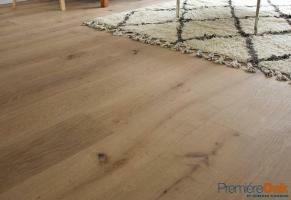 It can be laid over concrete by using a PVC plastic me mbrane with either plywood or battens as a substrate. 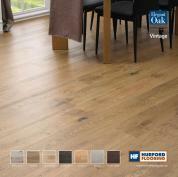 It can also be nailed straight down onto the floor joists or existing flooring, making for a very sturdy floor. 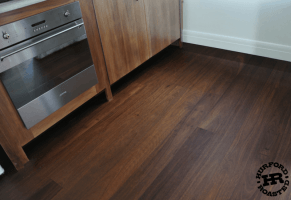 The biggest benefit to this type of flooring is that it can be refinished as often as desired, responding well to re-polishing. 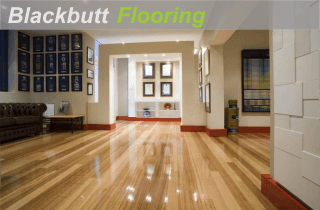 This is the best type of floor for someone considering it lasting 20 years or longer. 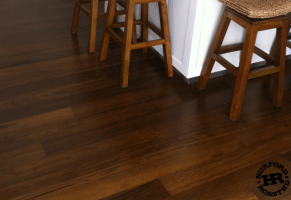 Solid hardwood flooring should last a lifetime if properly cared for. 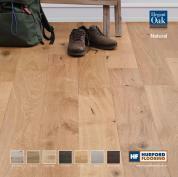 American White Oak Timber Flooring is a popular species of flooring due to its interesting and pronounced grain pattern. 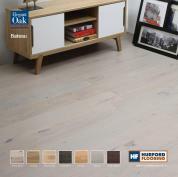 American White Oak is also a species that takes stain extremely well, meaning that a multitude of colours can be achieved with little fuss. 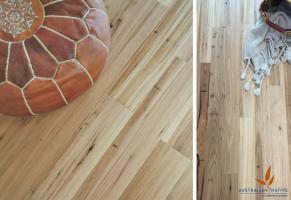 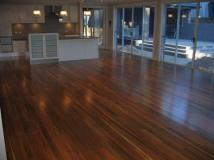 Australian Chestnut Flooring is a natural product that expands and contracts with seasonal changes. 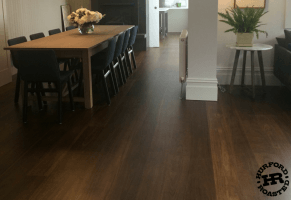 As timber can be affected by the moisture content of the air, it is important to acclimatise your floor to the local climate prior to installation. 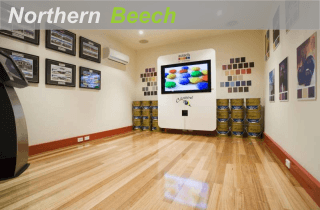 Spotted Gum Timber Flooring is a rich individual timber, particulary for its striking back sawn grain structures, attracive fiddleback and vibrant colours. 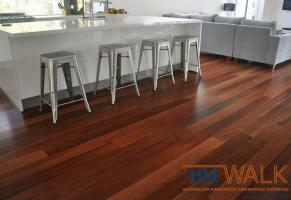 Spotted Gum is a large native hardwood that is grown in a variety of locations along New South Wales coastal strip into Queensland. 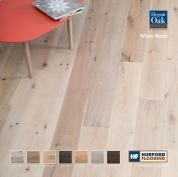 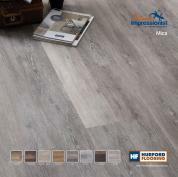 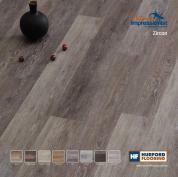 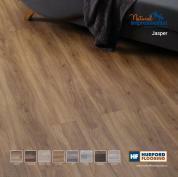 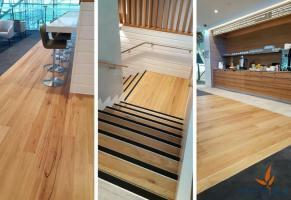 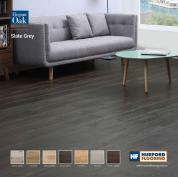 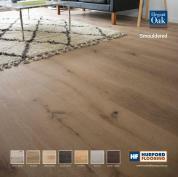 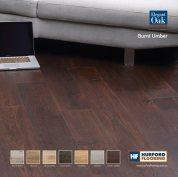 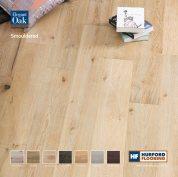 Hurford Roasted is a process that has been developed to enhance timber flooring properties. 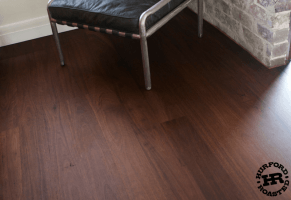 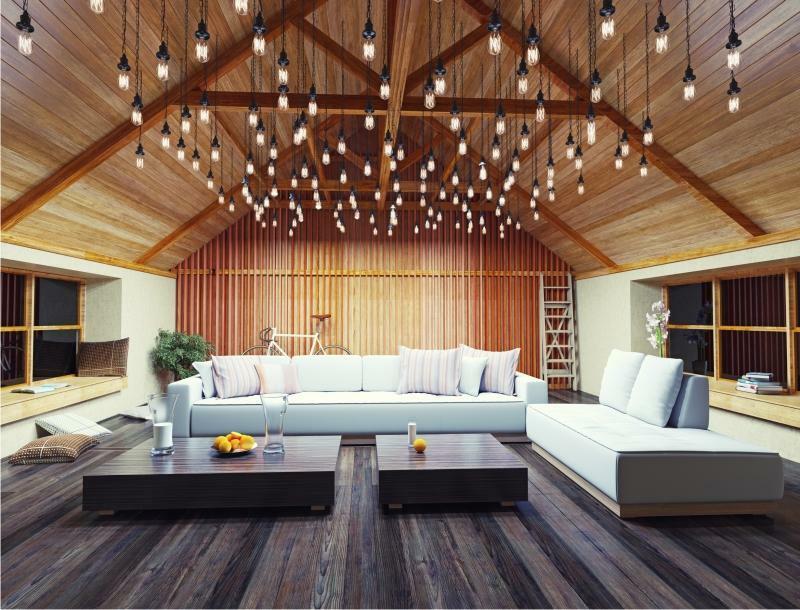 It uses ultrahigh temperature and humidity to change the molecular structure of the hardwood and creates an extremely stable, more durable, denser product while darkening the natural colour. 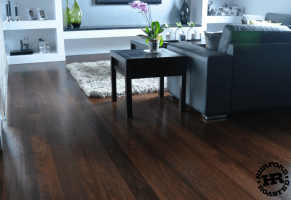 Heating wood to extreme temperatures permanently changes several of its chemical and physical properties. 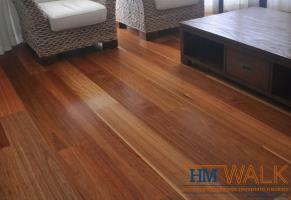 The change in properties is mainly caused by thermic degrading of hemicelluloses. 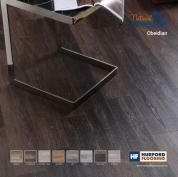 The Hurford Roasting process is carried out in a purpose built Kiln in which the temperature is increased to 185–215 ºC, depending on the processing level.